I can understand why many marketing strategies would leverage the power of mothers when marketing children and baby products. If I was a mother, I would make sure that the product is safe for my child, especially if my child is a baby. And I would then recommend the product to fellow mothers if it works. When my aunt was about to be due with my cousin two years ago, we researched online for baby products that were affordable and trustworthy. But we had to see the products for ourselves because we wanted to be safe than sorry. So what better place to look for multiple baby products in one place than at a baby fair? If you’re a parent, you might have heard of Mummys Market, Baby Market, or maybe SmartKids Asia. These three fairs are all started by Willliam Chin (37), who was formerly the Managing Director of Expomal Singapore. Mummys Market started in 2011 when Expomal had just been acquired. SmartKids Asia was ahead of its time back then, as it was the first “Learning Experiential” exhibition in Singapore, according to William. “There was a ‘baby’ segment in SmartKids Asia with over 40-50 vendors who were used to the marketplace-type of expos where the measurement of success was based on sales transacted,” he explained. SmartKids Asia’s proposition was about learning experience, so the baby vendors didn’t meet their ROI. “I remember I had a meeting with over 40 vendors regarding the fair. We agreed to create a new show called Baby Market and provide them free rental to the fair. That was the birth of Mummys Market,” he said. William left Expomal in 2013 and made Mummys Market an entity on its own, turning it into a platform for other baby and children expos. Mummys Market runs a total of eight fairs a year; Baby Market and Baby World happen twice a year each, Baby Land happens thrice a year, and Kids World happens once a year. It also holds quarterly pregnancy seminars and school outreach programmes that target pre-school and primary school children in over 100 schools. Other projects that were started by him, like SmartKids Asia and iGEM, were acquired by listed organisations. Mummys Market has seen 15-20 per cent year-on-year increase in sales volume in every baby fair it has organised since its inception. 800,000 visitors participate in its fairs yearly, and nearly S$100 million worth of products are transacted on its platforms annually. 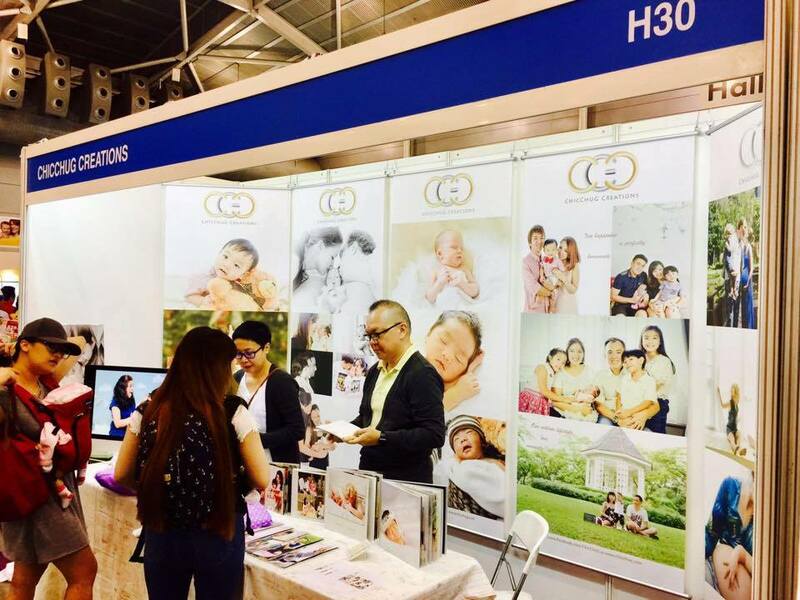 Mummys Market itself is the biggest children and baby fair in Singapore with 80 per cent of all local baby product distributors in one location. 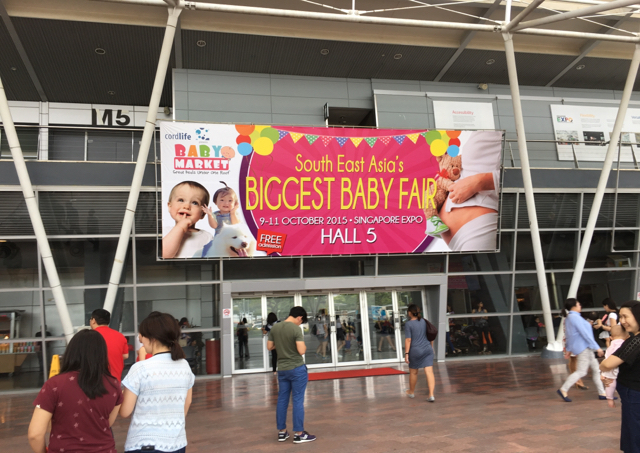 Physically, its single largest baby fair in Southeast Asia was nearly 107,000 sqft., about the size of two football fields, according to William. 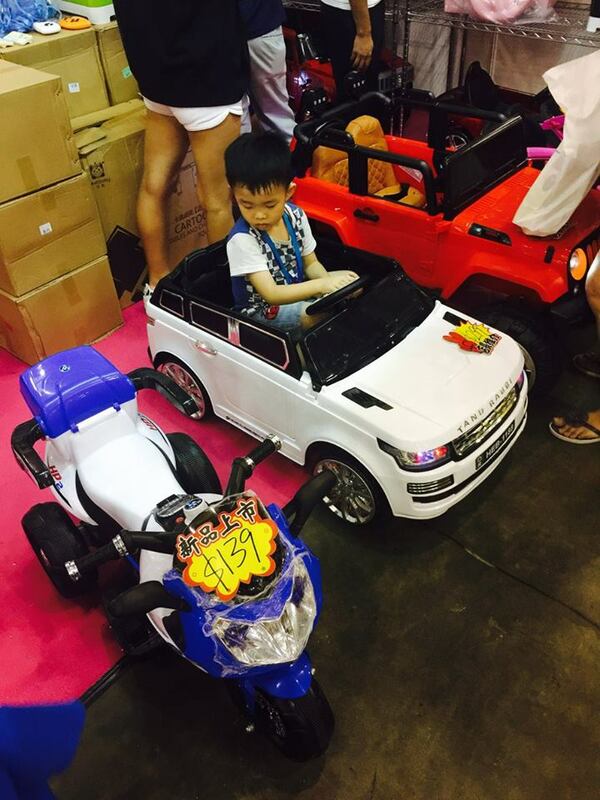 He claims that it is the “indisputable industry leader in baby and child fairs with over 75% of the market share”. There are so many other fairs and shops in Singapore that specialise in selling baby and children products, and now, with e-commerce platforms like Lazada and Amazon Prime, it’s even easier to get them. Is there a need for a large fair in Singapore? Is there longevity in fairs? What can we do differently from existing fairs? These were the questions we asked prior to going all out on this vertical. He explained that land prices in Singapore are steep “which limits the opportunity for large retail stores to form”, and noted that parents usually visit different places to compare prices of the products they want to get. So, as long as rentals for retail spaces don’t go down, there is indeed longevity for large fairs. He stressed that the most important factor of their success was their focus on consumer needs. “We identified what made other fairs successful and took note of what they lacked. Basically, we improved on what was successful and exploited the gaps to be different and make an impact,” he stated. At the same time, he is banking on the government’s efforts on encouraging Singaporeans to “make more babies”. William also took pride in being one of the first in the market to adopt e-commerce at its infancy, when seven years ago, traditional and above-the-line marketing were prominent. “I remember universities, government sectors, and private [schools offering] digital courses used Mummys Market as a case study back then, and the team was so proud!” he recounted. However, the successful entrepreneur has had his share of setbacks too. 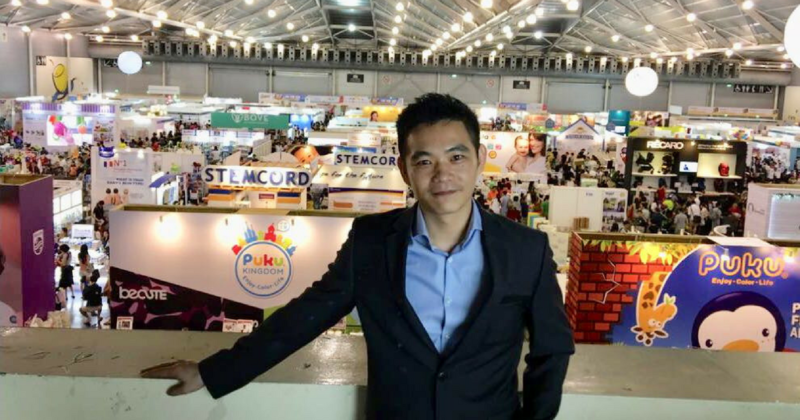 After completing his National Service, William entered the workforce and started building on his experience in conventions, trade fairs, and events. At IQPC Corporate, he promoted to Sales Manager in just four months as the Top Salesperson. Within one year, he became the Sales Director, leading a team of 30 salespeople at the age of 25. 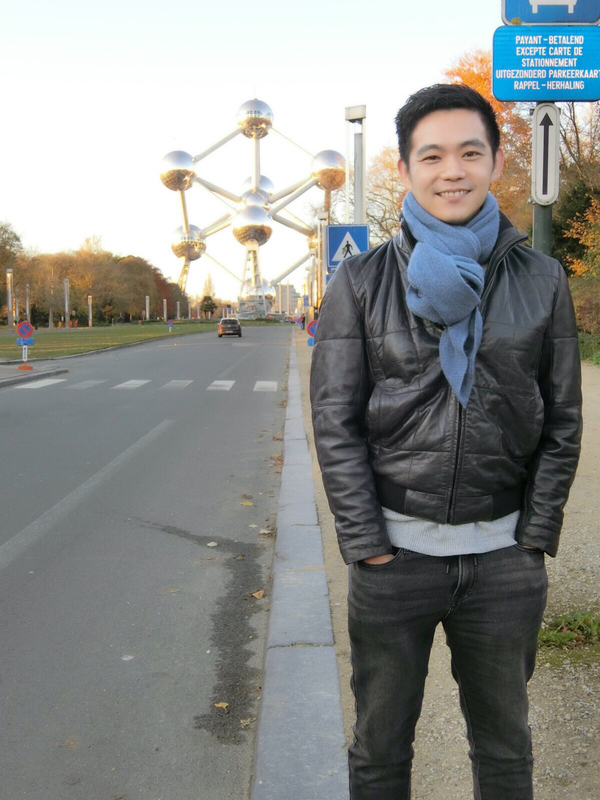 William worked overtime and spent his weekends at work to learn more and gain more experience. When he moved on to Hannover Fairs Australia, he was the Head of Sales and Marketing and increased year-on-year revenue by 33 per cent. He also “contributed to the record growth of CeBIT Australia”. He was Managing Director of Events at Lighthouse Independent Media where he increased year-on-year profit by more than three times. William also introduced multiple integrated advertising opportunities for publications such as Marketing Magazine, Human Resources Magazine, and Procurement Asia. With his stunning track record, it seemed like he would be highly sought after by headhunters and reputable multinational corporations (MNCs), but instead, all he got was rejections. As the sole breadwinner of the family, William shouldered the family’s debts. His streak of unemployment lasted for eight months, but he had depleted all of his savings in six months. On top of that, he still had thousands of dollars of debt to clear. He said he had even applied for an entry-level job that paid $1,500 a month and was rejected. Thinking back, the recruiter probably thought I was nuts! William recalled one particular event, “My girlfriend’s sister saw us sharing a bowl of noodles and decided to treat us. It was quite embarrassing [because I thought] it was quite a blow to a man’s ego,” he laughed. He admitted it was a trying period for him as he couldn’t understand why he couldn’t find a job, and that almost drove him into depression. “I decided to visit a temple to ‘qiu qian’ (draw lots). The [lot stated] something along the lines of, ‘a worm awaits the time to turn into a dragon’, and I was like wooaaah! That gave me so much hope,” he recounted. He thinks that “people tend to get superstitious” when they are at their lowest points in life and would look for “signs of hope” anywhere. His girlfriend, now wife, had stood by him and supported him. William invested in a six-figure sum, and spent “20 hours a day, seven days a week, and 365 days a year, for at least the first five years” to make Mummys Market a success. At that time, he did the accounts, sales, marketing, and graphic design for the company. He gave out flyers at East Coast Park to save money on hiring part-timers and to widen their exposure. One of the biggest challenges he faced when he started up Mummys Market was gaining trust. “I remember working and eating at the same time, and walking and working on my mobile all the time. In hindsight, I’m so glad my wife said ‘yes’ when I proposed to her, in spite of everything she had to go through with me!” he told me happily. I asked William what were some of the changes and trends he noticed in the mother, infant, and children industry, having been around for the past seven years. He said that the products and variety have “probably tripled by now” and trends change just as fast as any other commercial product. What could be popular this year could be outdated by next year. “One brand that shot to fame almost overnight was Doona The Next Generation Car Seat. The car seat could transform into a stroller too. I own one myself and my mother-in-law told me it was the best thing ever invented,” he shared with a laugh. The tenacious founder also noted that the number of parents visiting baby fairs have been increasing over the years as they can find all that they need under one roof. Even though Mummys Market was an early adopter of e-commerce as William believes that e-commerce is “a moving trend globally”, its the various fairs they organise are still the company’s bread-and-butter . He explained that traditional conventions may die out if it is in the “mass market trade” but won’t if it is in a “niche market”. Besides the high cost of rental in Singapore, he stated “first-time parents want to see, touch, and feel things” they are unfamiliar with, and they would also not know what they need. So that justifies creating an offline convention where they can glean information and get necessities at a discounted price. He separated the demographics into online and offline – the former caters to “customers who know what they want” while the latter caters to “customers who don’t know what they want”. William revealed that there are plans to expand Mummys Market overseas as they have been “approached by many companies to co-venture into countries like Malaysia, Hong Kong, Indonesia, and China”. According to him, the growth of the company has always been organic. “The growth of one fair to seven fairs a year was purely based on demand. We don’t believe in ‘forcing’ growth because it means either the market isn’t ready or we aren’t ready, which increases the risk of new ventures,” he said. Nevertheless, he was grateful for having a “great team who focused on delivering the best for mummies”. Oh, and for the tech-savvy and resourceful parents here, a Mummys Market app will be released soon! Check out Mummys Market here and follow them on Facebook for news and updates.